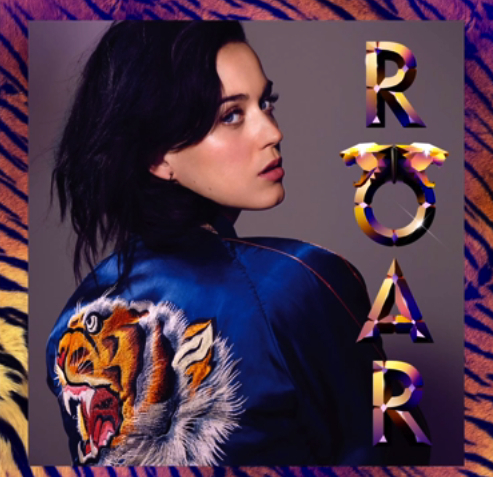 Gone is the blue wig, the candy canes and dancing jelly babies and the cream-filled brassiere, it looks like Katy Perry is ready to unveil a primitive-style video for her latest single ‘Roar’. The single raced to the top of the Aussie singles chart this week and has also gifted Katy the latest in a long line of No.1 hits on the Billboard Hot 100, so anticipation for the official video is super high. In this super-succinct 21 second sneak peek, there’s an elephant, exotic birdlife, an alligator and a little monkey as Katy swings through the trees Tarzan-style in what promises to be a super-lush jungle-themed clip. The full thing, according to the tag, is “coming soon”.